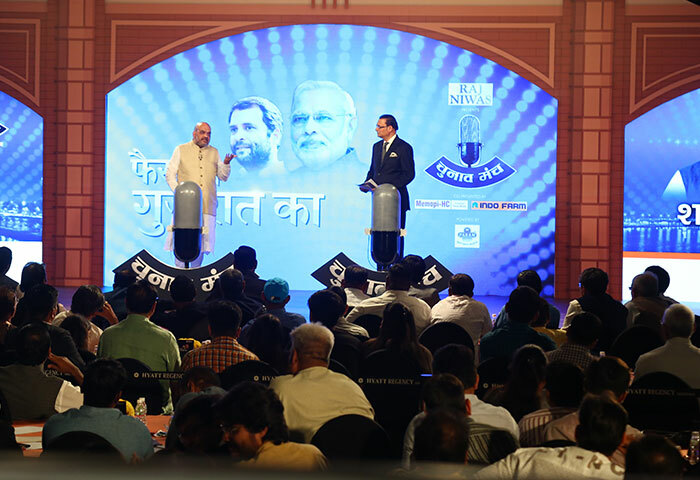 Ahead of Gujarat assembly elections, India TV organised its daylong mega conclave, Chunav Manch in Ahmedabad on November 28, 2017. 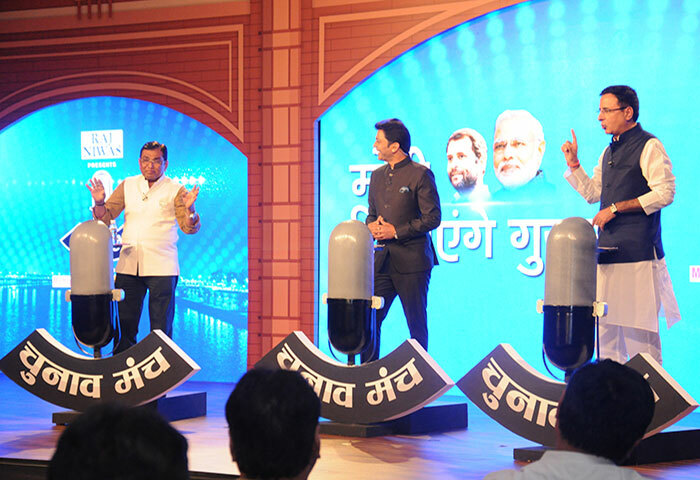 The objective was to offer a platform wherein all the political parties could discuss and put forward their stakes and claims to help the voters in the state make an informed decision at the polling booths. 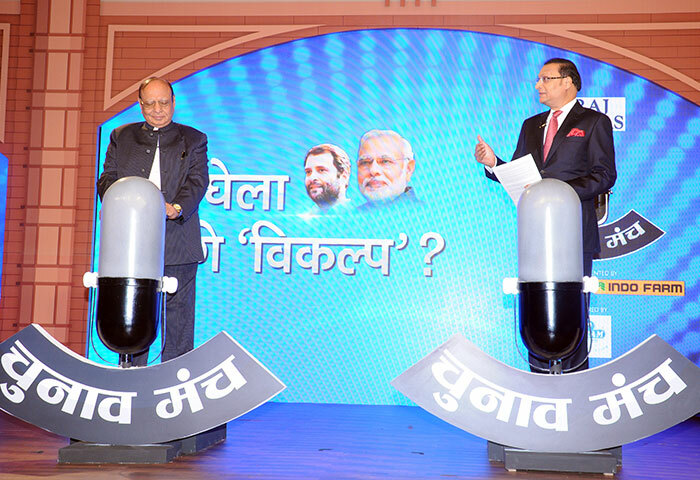 The top line politicians were probed on the entire gamut of topics ranging from their manifestos, track records, public grievances, promises, and political alliances. 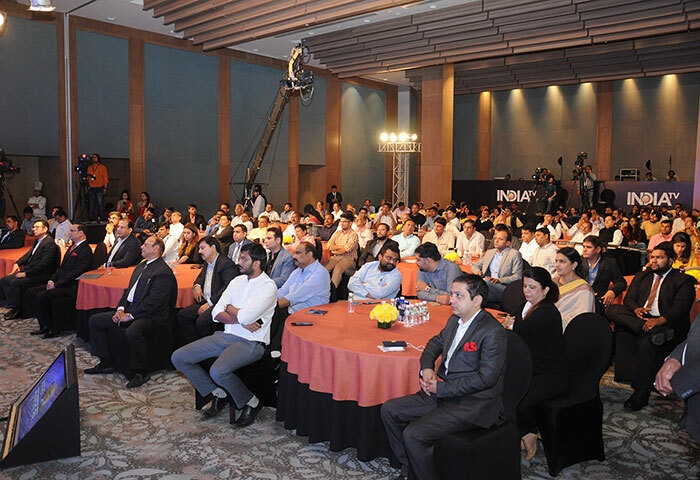 Political stalwarts from all major political parties participated and judging by the massive response from the audience, the event was a grand success. 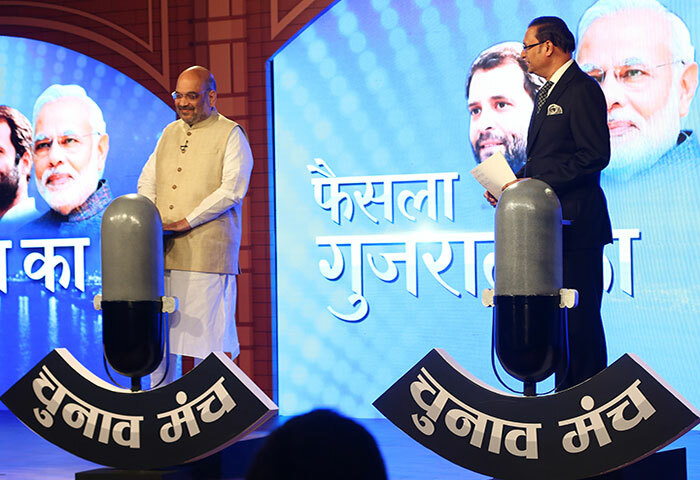 The conclave began with Jan Vikalp Party chief, Shankersinh Vaghela stepping on the dais to present a political alternative to the people of Gujarat and concluded with Bharatiya Janata Party President Amit Shah expressing his confidence about his party’s winning streak in the state. 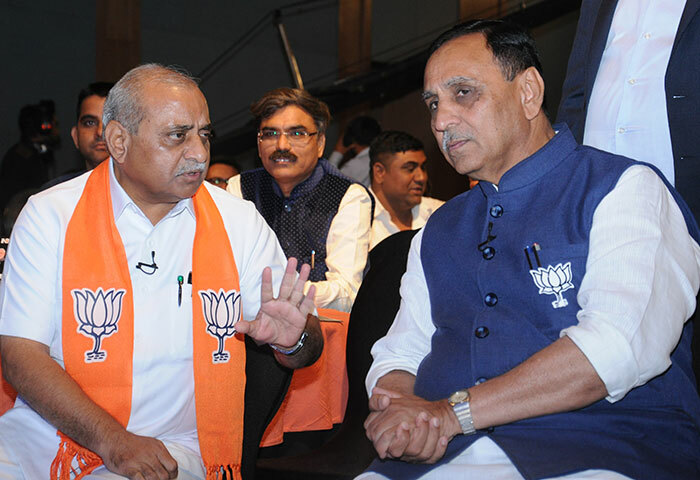 Gujarat Chief Minister Vijay Rupani outlined his government’s achievements while firebrand youth leader of Patidar movement,Hardik Patel was grilled about his political future. 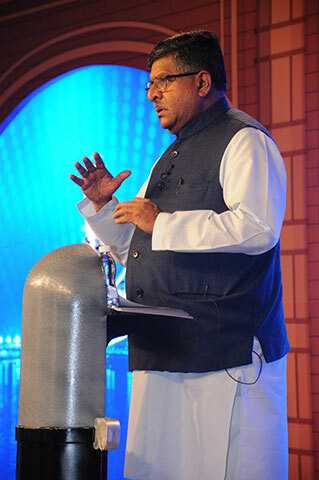 Other leaders who attended the conclave included Union Law Minister Ravi Shankar Prasad, BJP spokesperson Sambit Patra, Gujarat deputy chief minister Nitin Patel, BJP MP Kirit Solanki, state BJP chief Jitu Vaghani, Congress leaders Sanjay Nirupam, Randeep Singh Surjewala, and Arjun Modhwadia. Gujarat will go to the polls in two phases on 9th and 14th December 2017 and the results will be declared on 18th December. 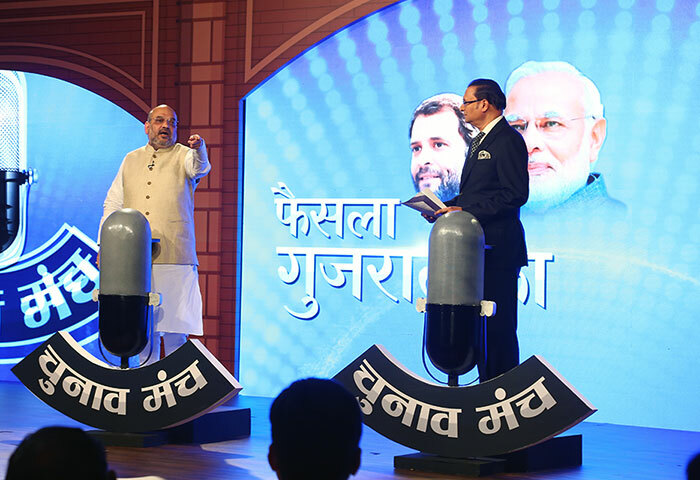 These elections will prove to be a litmus test for BJP as the party is all set to contest this time without Narendra Modi as its face in Gujarat. In 2012, BJP under the leadership of Modi had won 115 out of 182 seats in the assembly and had garnered 47.85% of the total vote share. BJP president Amit Shah hits out at Rahul and Hardik Patel in Chunav Manch. 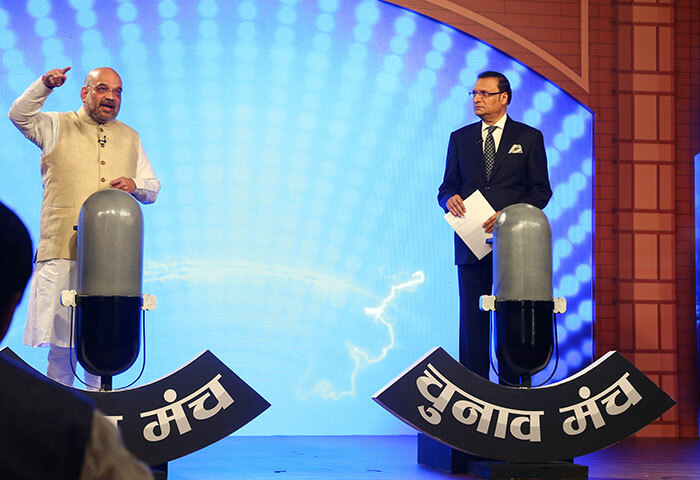 Amit Shah claims BJP will win more than 150 seats in Gujarat. 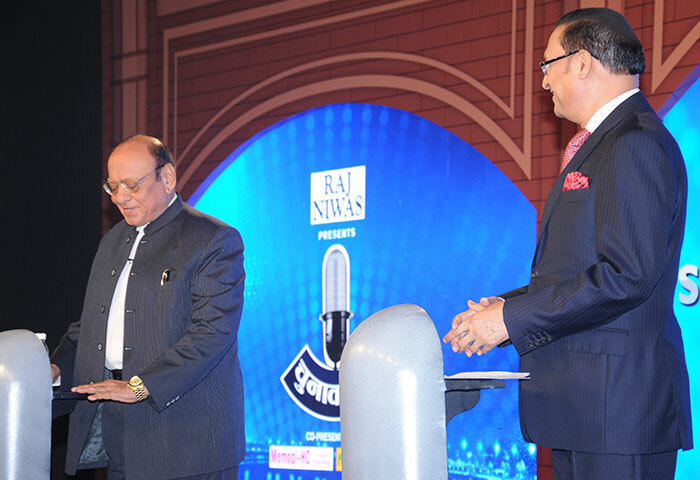 Bigwigs from the arena of Politics, Media, Art, Academia attended India TV conclave Chunav Manch. 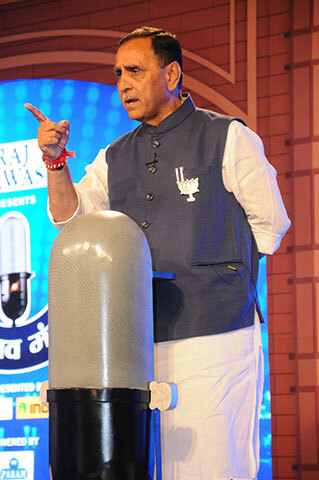 Gujarat CM Vijay Rupani hits out at Rahul Gandhi in Chunav Manch. 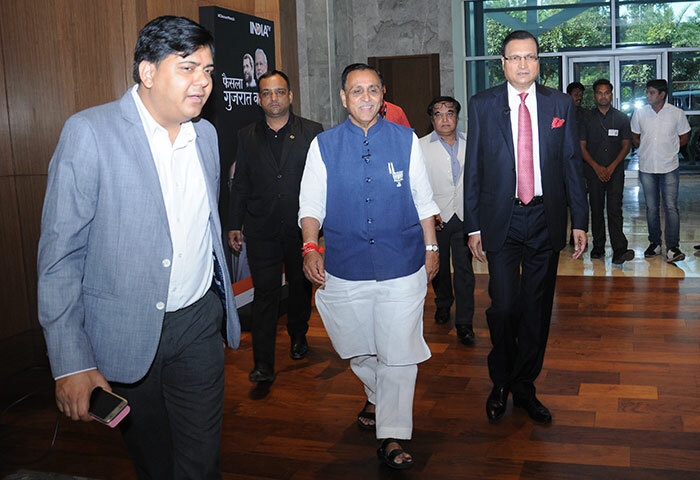 Gujarat CM Vijay Rupani with his deputy Nitin Patel at the conclave. 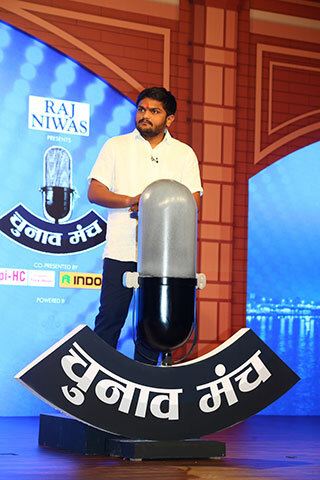 Patidar Andolan leader Hardik Patel replies to questions in Chunav Manch. 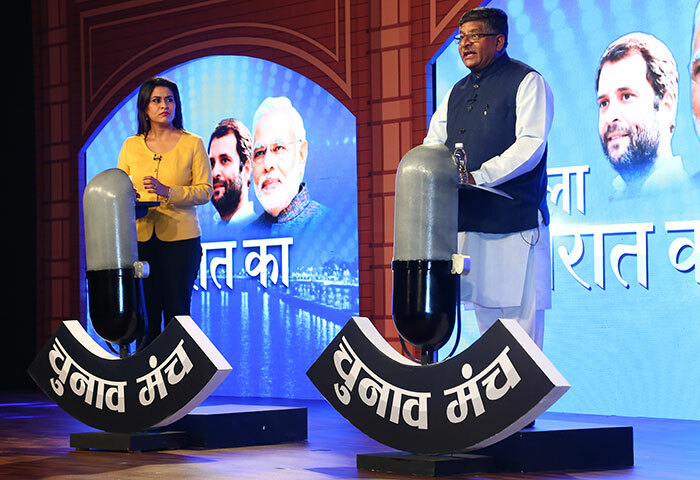 Union Law Minister Ravi Shankar Prasad replies to question from India TV anchor Sucherita Kukreti in Chunav Manch. Ravi Shankar Prasad says, BJP will score a 'historic and decisive victory' in Gujarat. 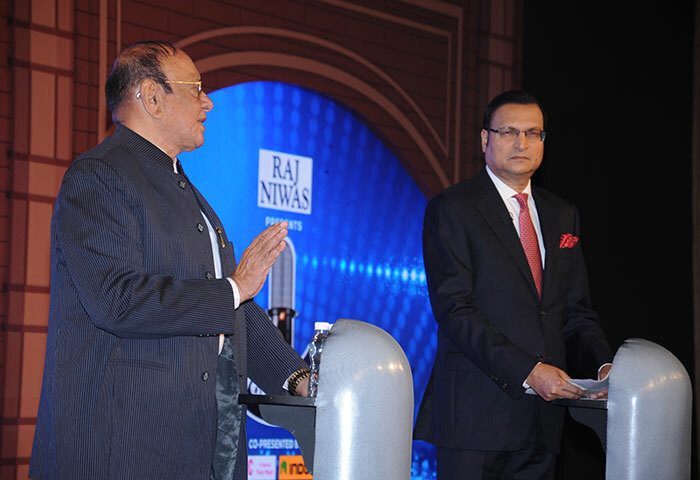 Shankersinh Vaghela replying to questions from India TV chairman Rajat Sharma in Chunav Manch. 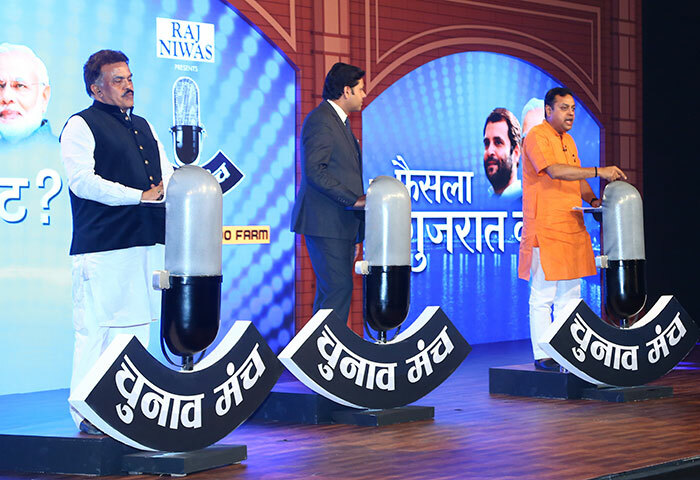 BJP spokesperson Sambit Patra and Congress leader Sanjay Nirupam in a verbal duel in Chunav Manch. 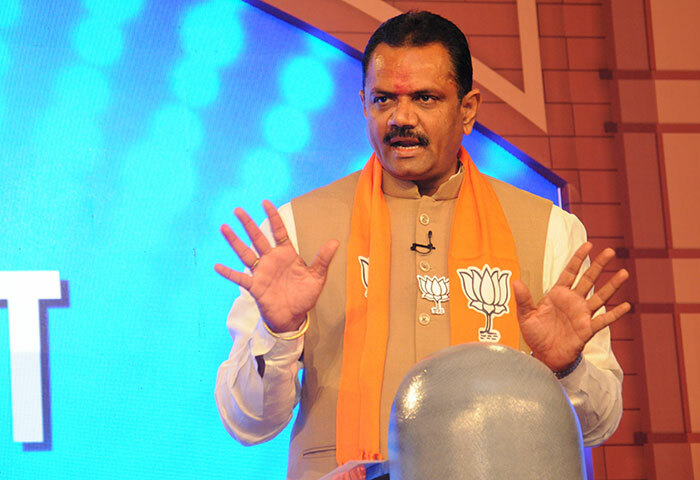 Gujarat BJP chief Jitu Vaghani replying to questions in Chunav Manch. 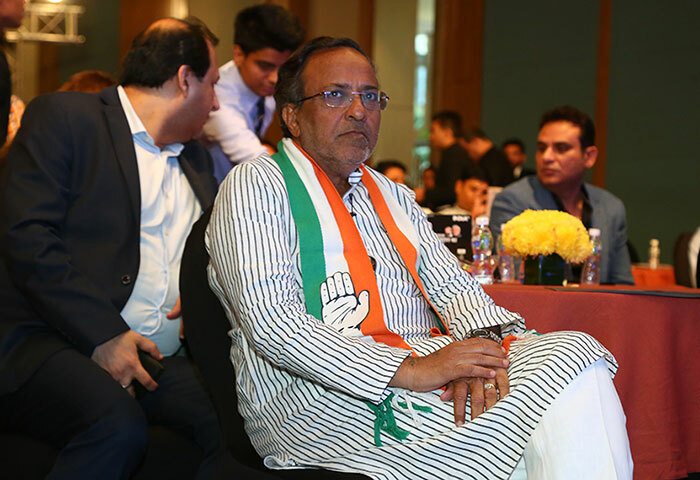 Congress leader Arjun Modhwadia fields questions in Chunav Manch.